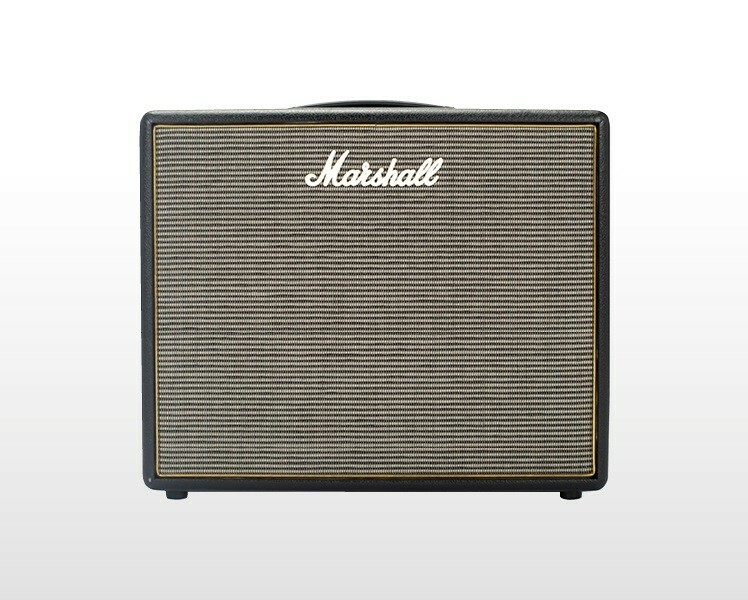 The ORIGIN 20C…….Innovate and craft your sound using this 20W combo. 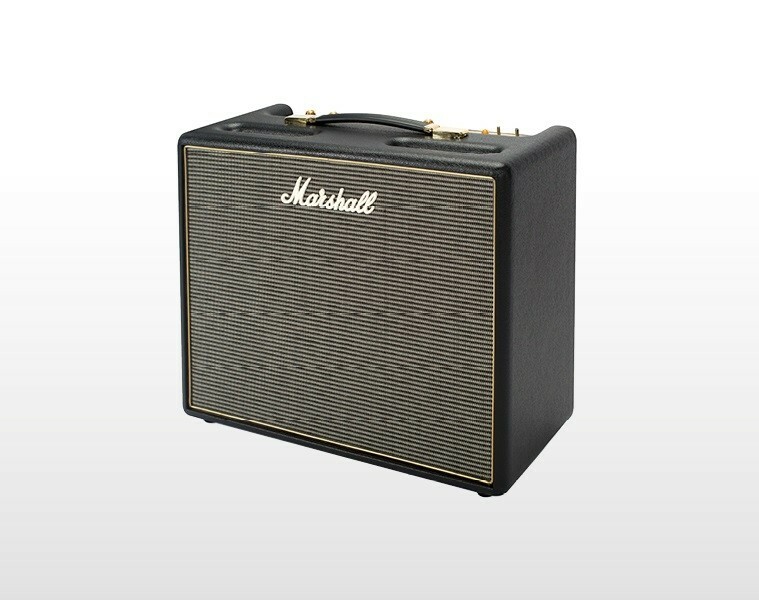 A Celestion V type speaker provides a classic all-valve, rich and harmonic Marshall tone. A 2-way footswitch allows you to control the gain boost and turn the FX loop on and off. 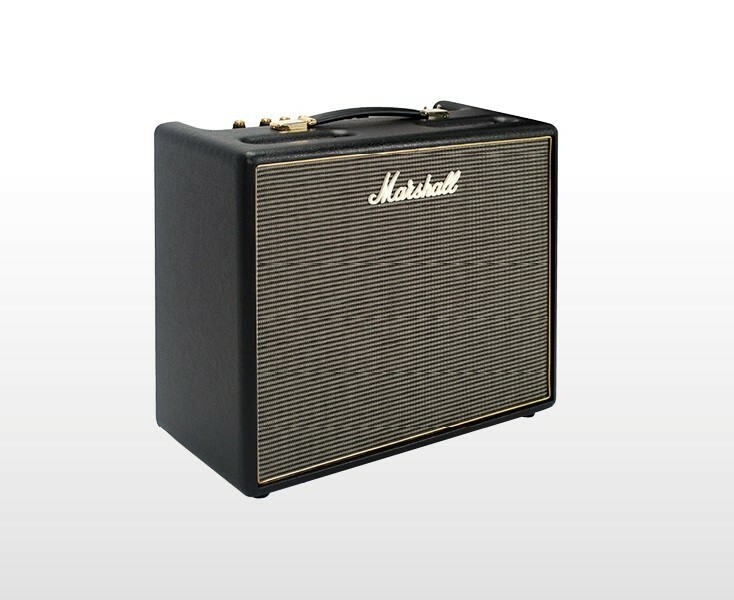 With classic styling and modern features this amp generates rich, harmonic tones so that you can craft a sound to suit your personality. ADD A LITTLE BOOST - Using the footswitchable gain boost feature you can add that extra level of gain to generate a more overdriven tone. TILT YOUR SOUND - It may only have one channel but don’t underestimate it. 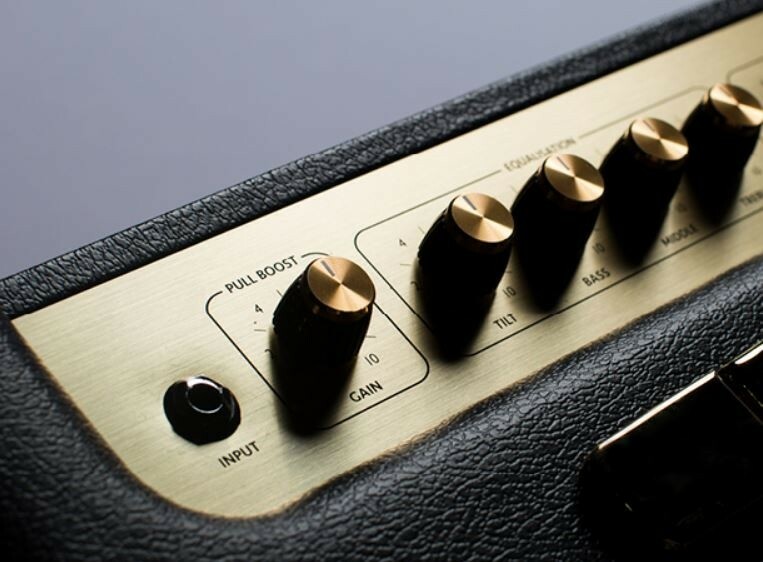 By using the tilt control you can blend the voice between the normal tone and a high treble tone. 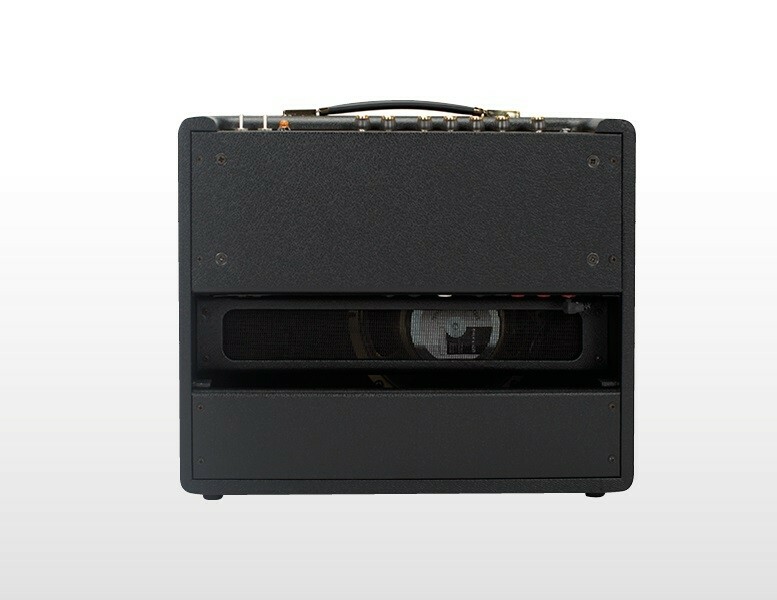 YOU HAVE THE POWER - The new power reducing technology, PowerstemTM, allows you to have high, medium or low power modes to suit your environment, from playing small venues to playing in your bedroom. 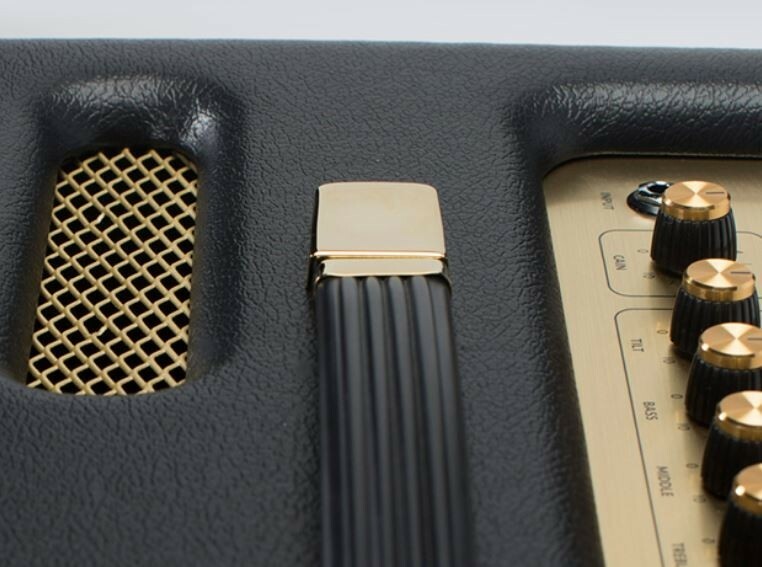 CONTROL YOUR TONE - Using the presence control you can increase the high frequency and increasing the master volume can give you that classic overdrive sound.